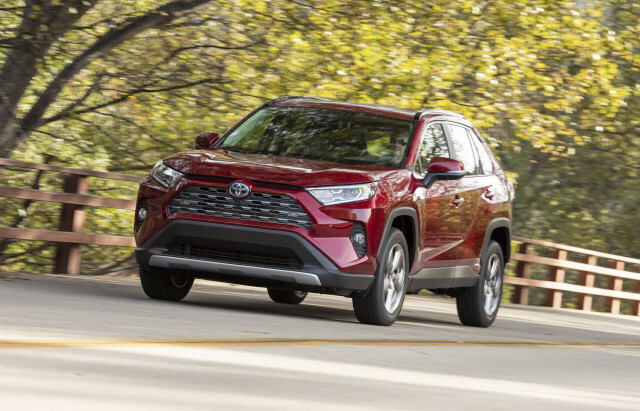 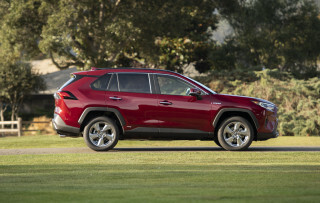 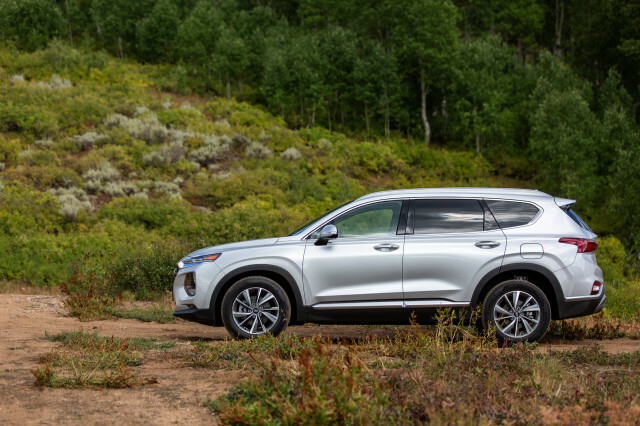 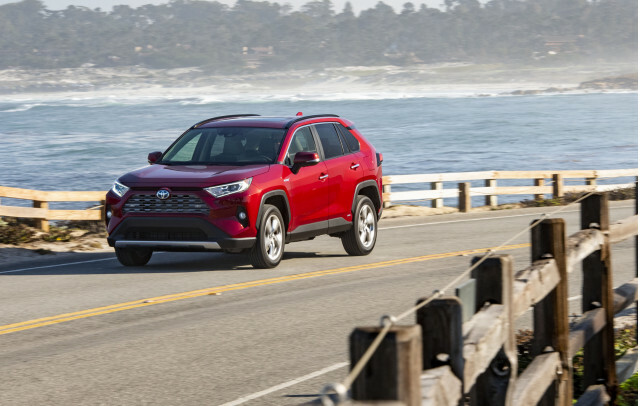 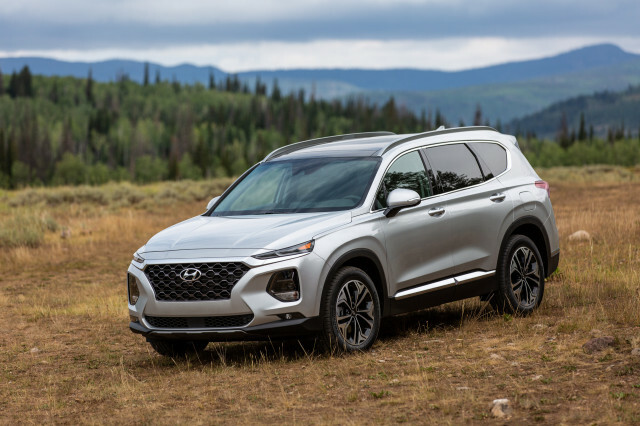 With a dollop of refinement, the 2019 Toyota RAV4 would be a solid home run. 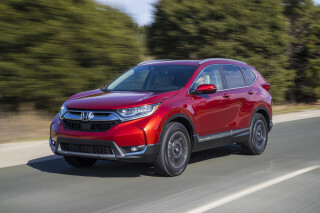 The 2019 Honda CR-V rewards owners with fantastic utility and great safety scores. 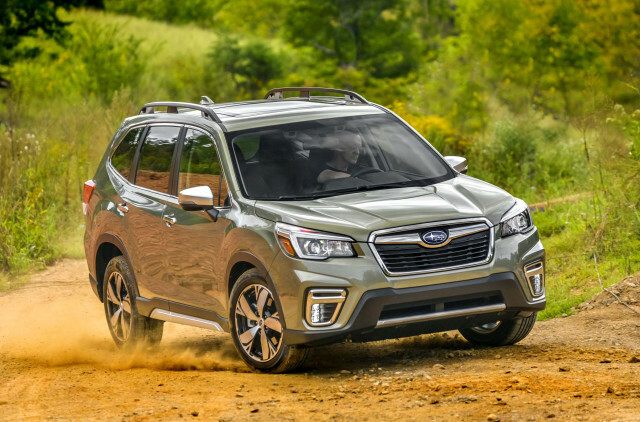 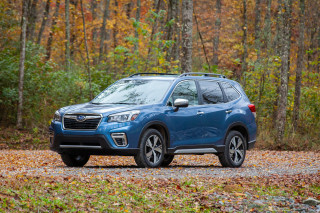 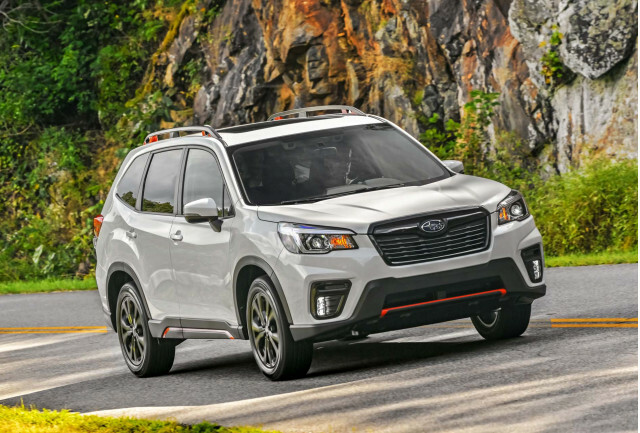 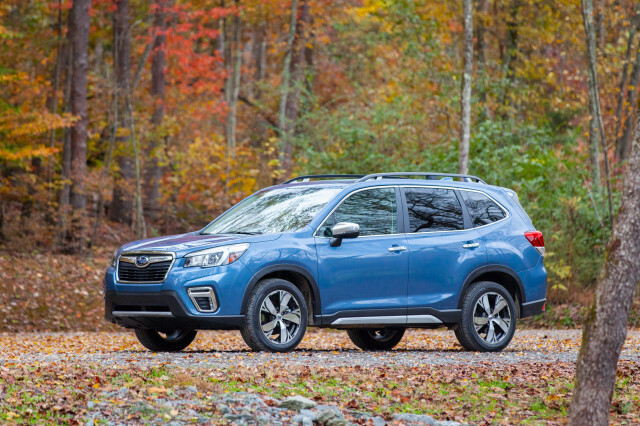 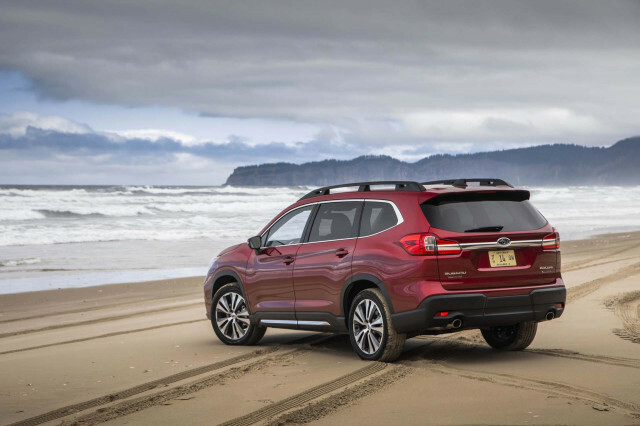 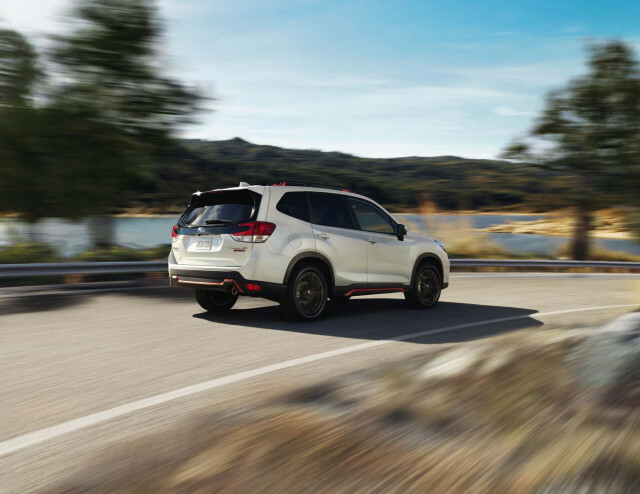 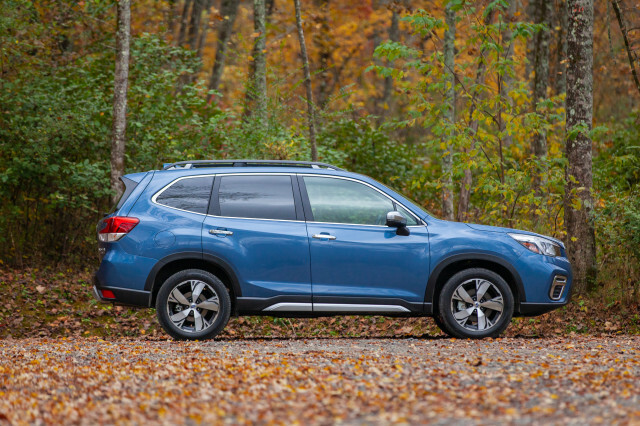 The 2019 Subaru Forester is a well thought-out crossover SUV with exceptional space, a great ride, and standard AWD without a fuel-economy penalty.